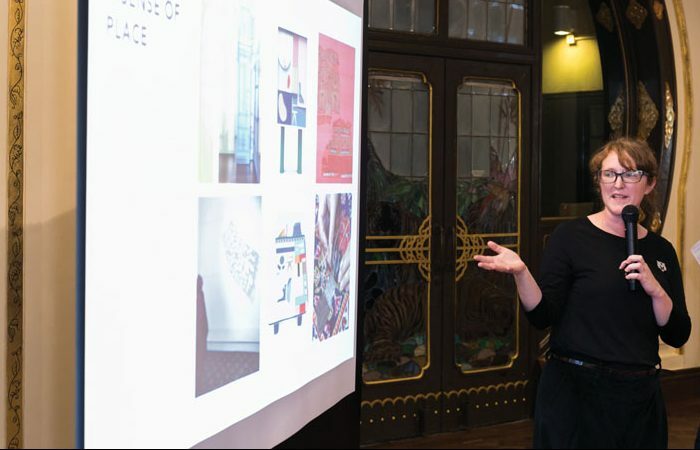 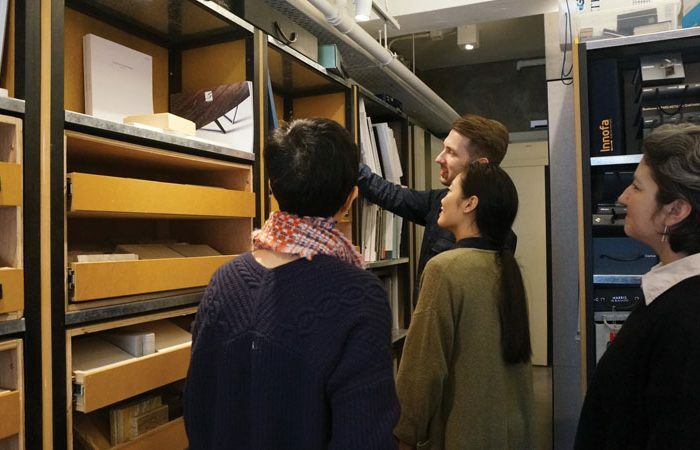 Design Trust Futures Studio (DTFS) is a long-term flagship programme that makes visible the processes and positive role of design in the culture of contemporary design and production. 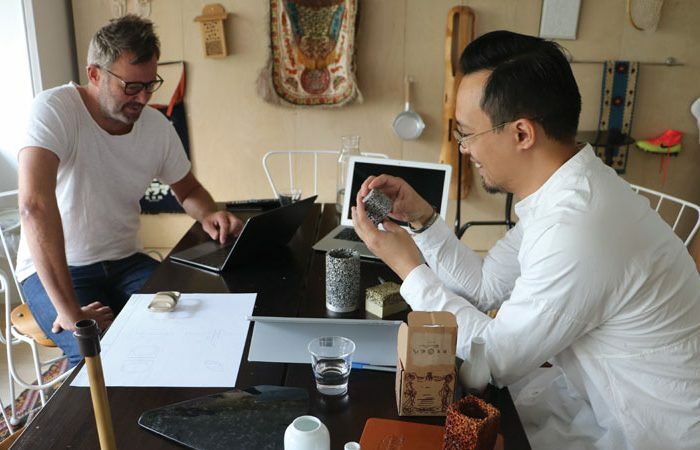 The programme stems from a project-studio concept that promotes life-long collaborations through a mentor-mentee programme. 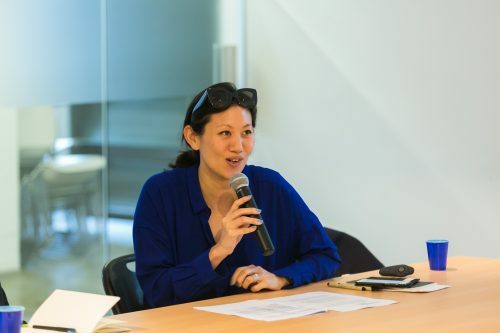 DTFS is a cross-disciplinary initiative created and conceptualised by Marisa Yiu, Co-founder and Executive Director of Design Trust. 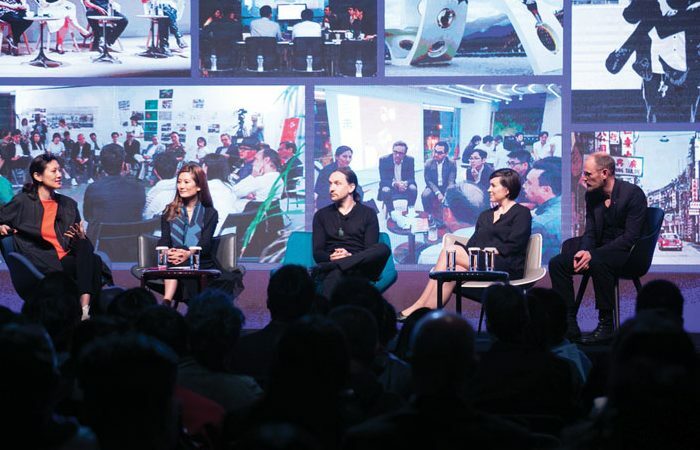 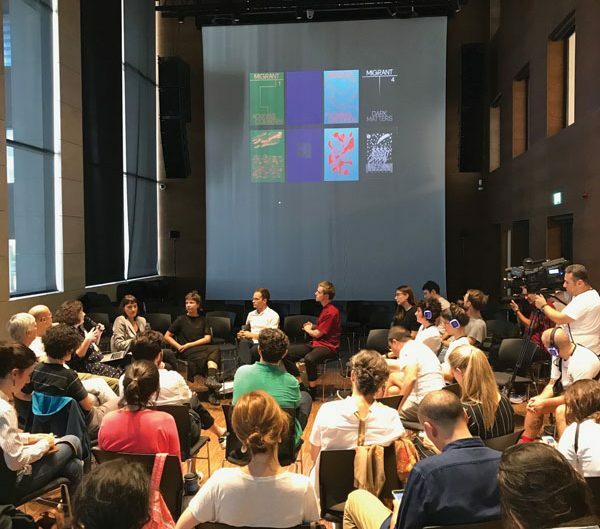 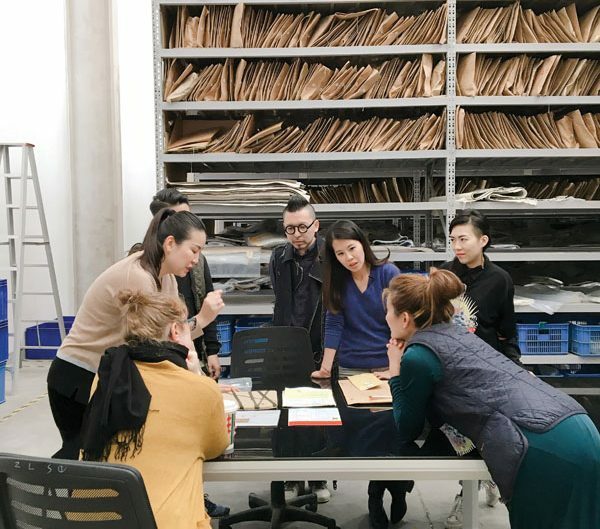 Experts from different fields will contribute to the mentor-mentee teams in the exploration of materials, production, and put forth the positive value of design of public spaces in Hong Kong, the Greater Bay Area and internationally. 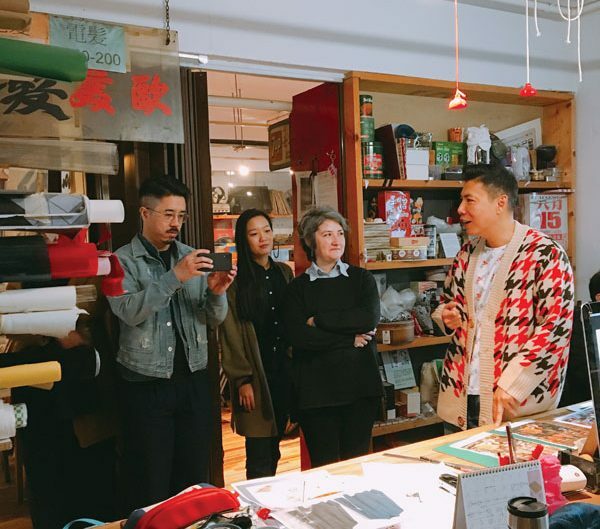 In 2019, the theme and concept of DTFS will be ‘HERITAGE IS INNOVATION’. 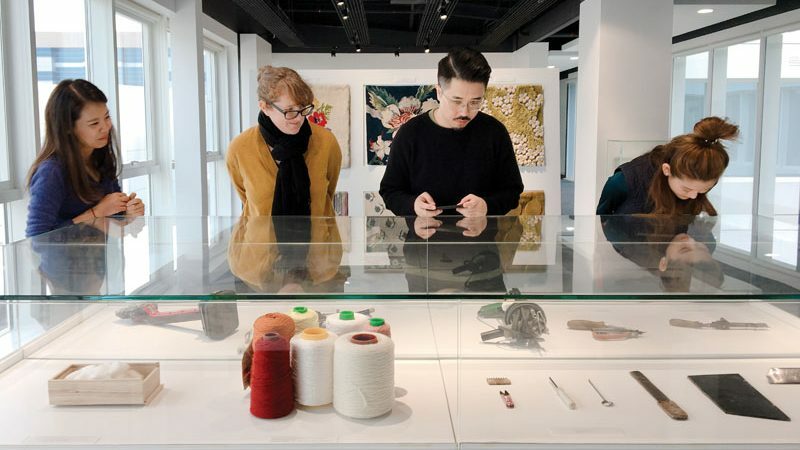 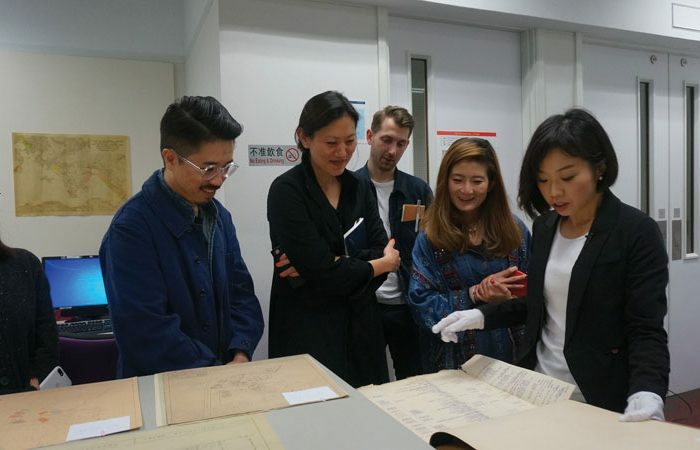 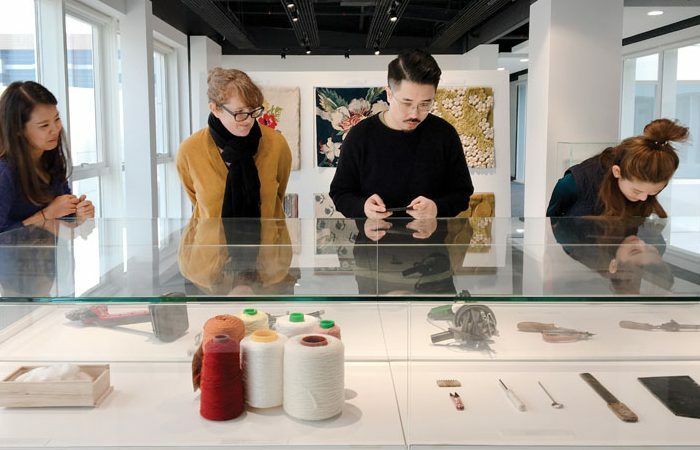 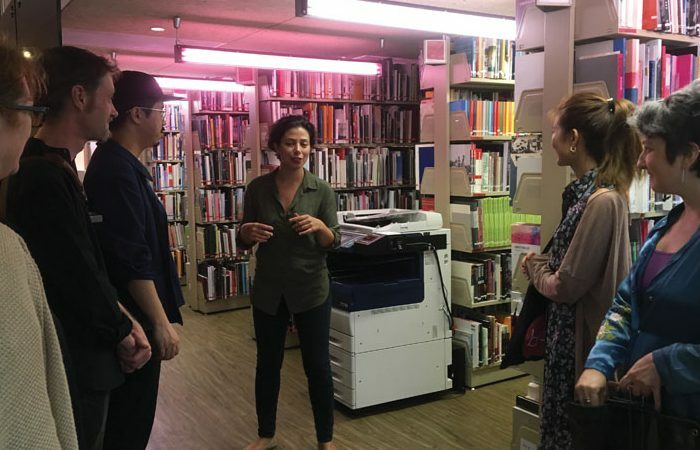 With this focus, DTFS 2019 will curate new conversations and site-specific objects with Hong Kong-based designers, many of whom have been involved in Design Trust as grant recipients and designer mentees over the past years. 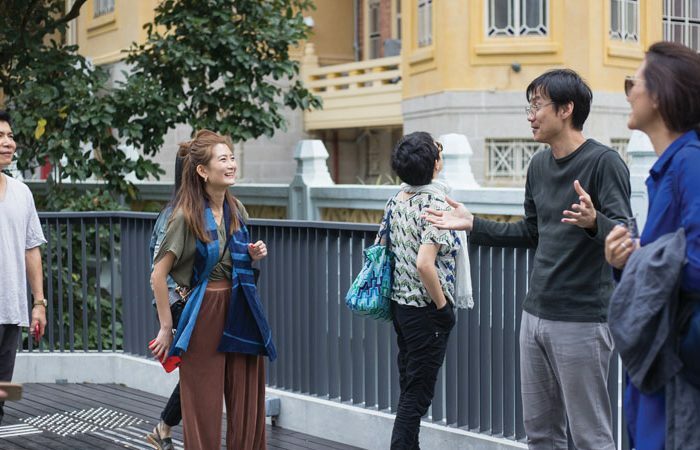 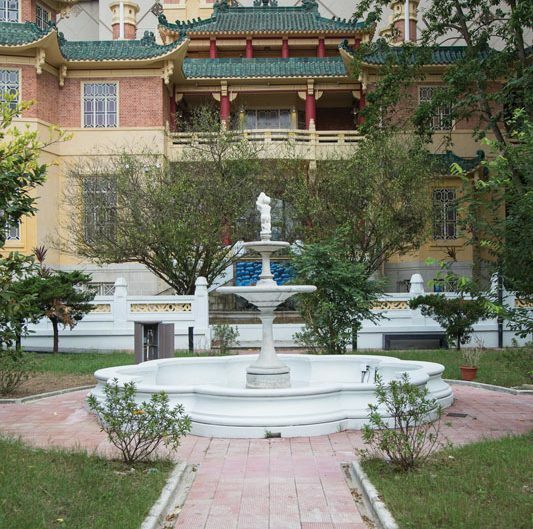 The 2019 programme will test a series of design dialogues and prototypes at the historic 1936 Haw Par Mansion in Tai Hang, and experiment with how they can extend to other cultures and communities beyond Hong Kong.